Imagine – “Hundred meteorites per hour”! You are probably thinking that what would happen tonight, right? If you happen to be a Space enthusiast, then tonight is your night. Call them ‘Shooting stars’ or ‘falling stars’ or what ever you like, it’s going to occur tonight. But the only rival this night would be the cloudy periods in most of Pakistan including Karachi. As Earth passes through the stream of debris of different comets during its yearly orbit around the sun, thus meteor shower could occur over the skies of the planet. The Earth passes through the debris every year that is why meteor showers are predictable astronomical event than any other such event. 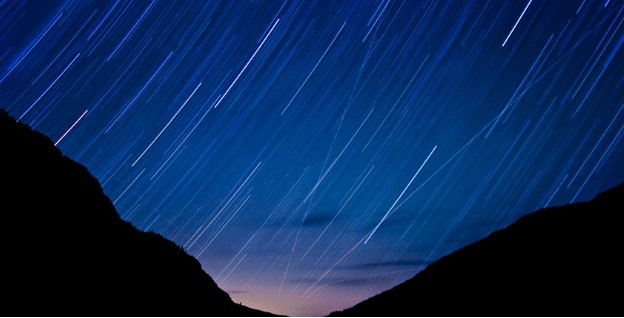 Depending upon the width and height of these dust trail, a meteor shower could last till minutes to weeks. This time it is passing through Swift-Tuttle comet, thus calling it ‘Perseid Meteor Shower’. 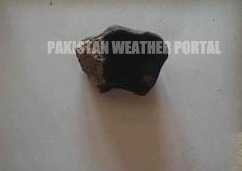 Eta Aquarids – The Last Meteor shower in Pakistan? Coming tonight again: Perseid Meteor Shower! The Perseids are considered by a large number of people to be the year’s best shower as they are fast and bright meteors than any other event. The event has been already visible over some western countries and now the time has come for the eastern countries. The skies from Israel to Philippines would shine on the night of August 12 till August 13 morning. The meteor shower would take place at the speed of 59 kilo metre per second as high as one hundred meteor would fall per hour. The Perseids never fails to disappoint the people, it is said that it is an impressive display of beauty of the space. ← Two Earthquakes shake Iran! I would try my best to publish it after Eid, there are slim chances of few other spell in Sindh..
Walikum assalam there are slim chances during last week of Aug..
where and when can i see meteor shower in karachi?